After creating a robot tank, the Russian army is now making the Flying AK 47, which will fly in the air and wipe out the enemies. 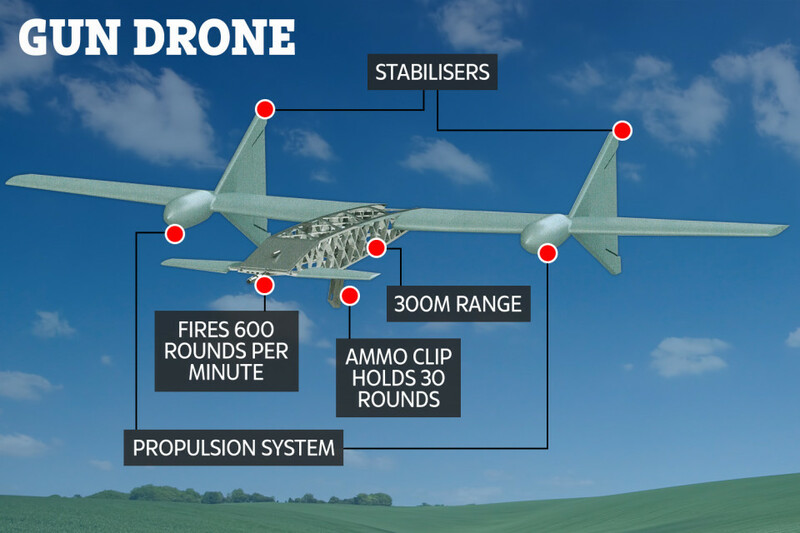 This drone gun is able to penetrate the target of 300 meters, which is capable of fire 600 rounds in just one minute as standard AK 47. The drone gun is designed in the Russian Arms maker Alamaz Atte. 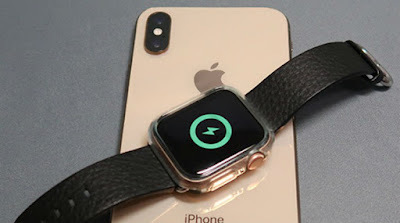 It was patented in February 2018. 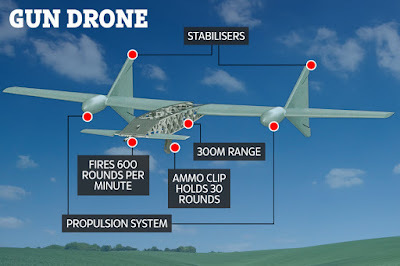 Looking at the pictures, it can be estimated that Flying AK47 will be flown with the help of two propellers, although it is yet not confirmed whether it will be controlled from the remote or it will be based on AI technology. It is capable of fire 600 rounds in just one minute, like the Standard AK-47 rifle. It can eliminate enemies by a distance of 300 meters, although the flying guns have only 30 rounds in the magazine. It is made of very light metal. It is very difficult to control the pressure of the wind or in the event of a storm. What is the Internet Of Things (IoT)? And how does it work? In the battlefield, Flying AK47 will face many difficulties because it can not be reloaded in the air, after firing 30 rounds, it will have to land back on the ground. 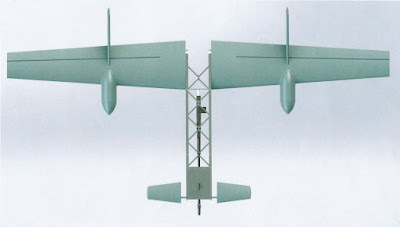 The Russian Army had also carried curtains from several drones last year. Including an underwater Gizmo, which was specially designed for military divers. In this also the rifle was attached.